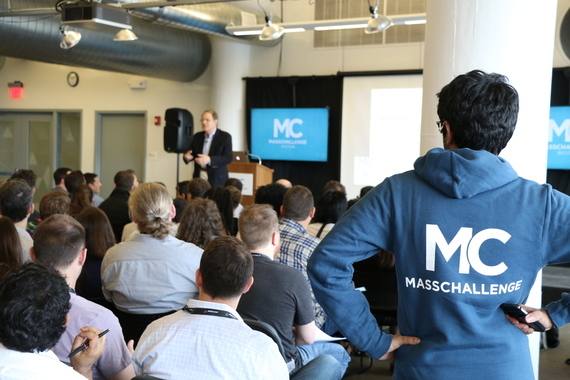 Startup Insider got to visit MassChallenge, which is said to be the world's largest startup accelerator. Each year, MassChallenge takes in 128 startups and provides them with resources that allow them to take their startup to the next level. 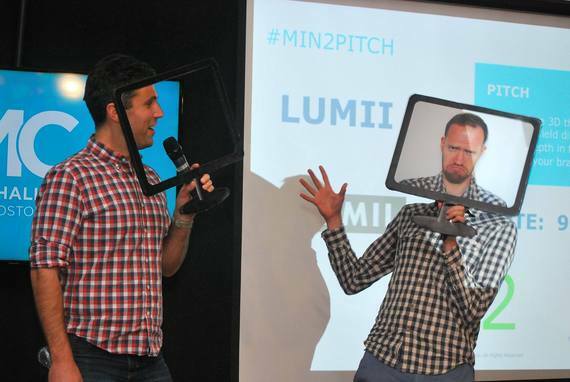 During our visit, we sat down with 8 different startups from this year's batch. These startups were tackling problems in various industries from healthcare and education to art and media to agriculture and food. The next founders I got to interview were Saul Gonzalez and Luz Ynfante who came all the way from Latin America to join MassChallenge with their startup Quiro, which uses video game technology and design to deliver realistic and interactive medical training worldwide. Saul and his first co-founder Robert Valerio had met through the Startup Weekend program, which they ended up winning. Luz then joined the team as well to provide more support in the medical part of the company. 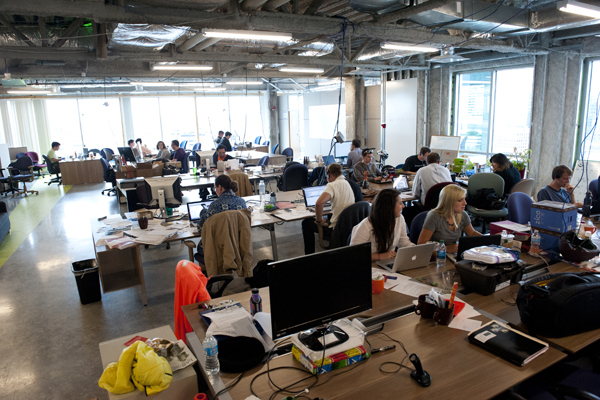 This gave them enough momentum to join Wayra, which is one of the top accelerators in Latin America. After finishing that program, they decided to chase the American dream and apply to MassChallenge. Saul emphasized the importance of the mentors they have gained access to by joining MassChallenge. He shared, "Success is one thing in Latin America and success here is completely different. 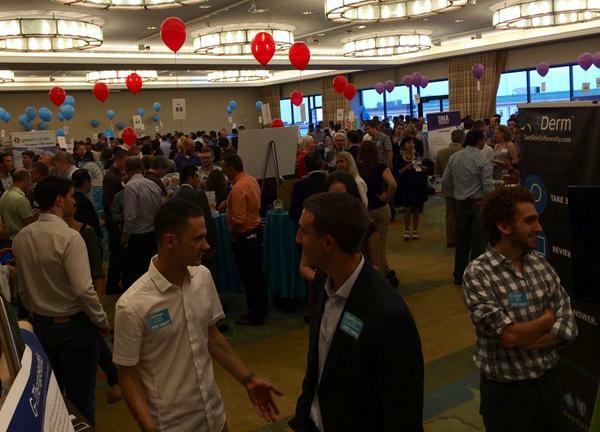 MassChallenge has opened so many doors for us here." Liz Powers had been working with homeless and disabled artists in Boston, running art groups in local women shelters. After noticing how art works in these types of programs were you usually thrown away, she decided that she wanted to help tell the story of these people--this led to the birth of ArtLifting. Powers shared, "The reason why we're able to get so much press is because of our artists' stories. It's just such powerful stories of hope." She gave the example of one of the artists named Frank who was formerly a homeless veteran but was able to overcome these challenges and find himself in art through Artlyfting. Hitesh Tolani was going through dental school at the University of Pennsylvania when a lot of his undergrad friends would ask him if they could read their X-rays. He even had friends from Botswana who started asking him for his help. As he started digging deeper into why he had so many friends asking for his help, he realized that first, the increased access to the Internet allowed his friends to send these X-rays to him. But more importantly, telehealth wasn't really being used yet in the dentistry industry. Rebecca Liebman was a senior in college when she decided that she wanted to help other people overcome their fear of finance the way she did with the help of her brother who had worked in finance before he decided to join Rebecca in starting LearnLux, a startup that makes online learning tools to teach personal finance skills. Learn more about MassChallenge and how to join their accelerator here.